Train like a champion and get in the best shape of your life. We are not your standard gym! 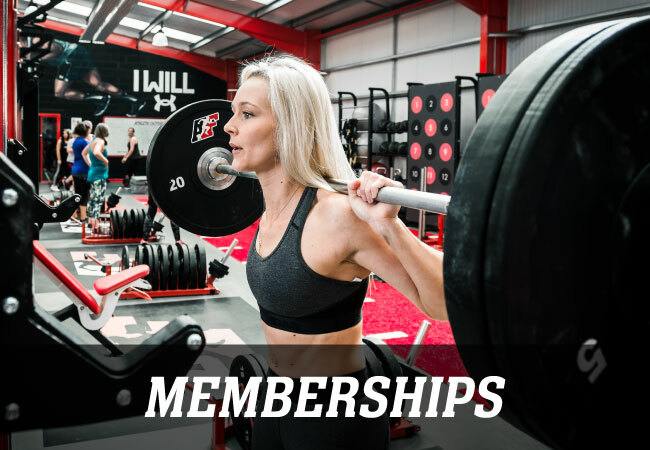 The Athlete Factory is a world class training facility offering a different approach to training to everyone who is serious about their health, fitness or sport, from the first time gym goer to the elite sportsperson. 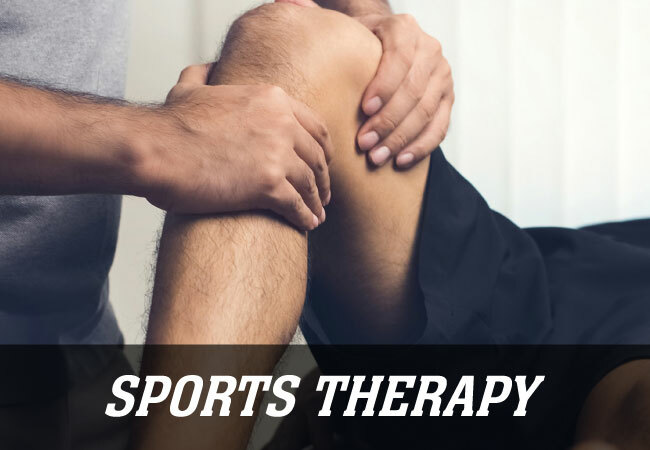 We offer expert programming, coaching and care in an exciting environment by bringing our elite sport experience to everyone to transform you and help you to achieve your goals. There is no other training facility like it! 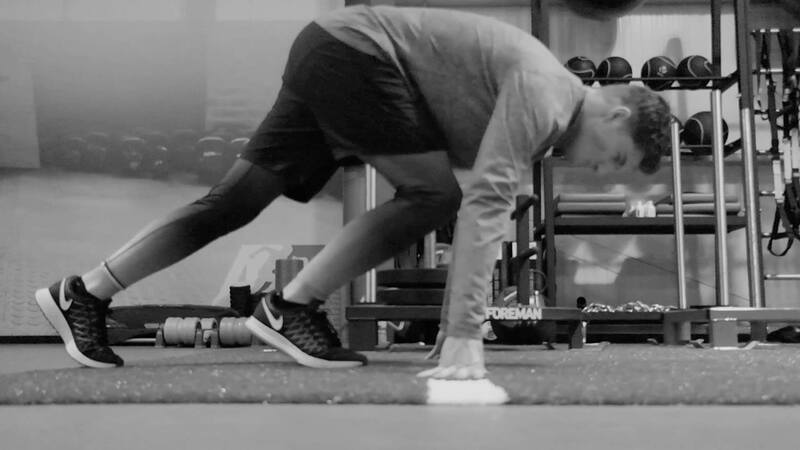 Everything here is engineered to make you better. Let us unleash the Athlete in you. 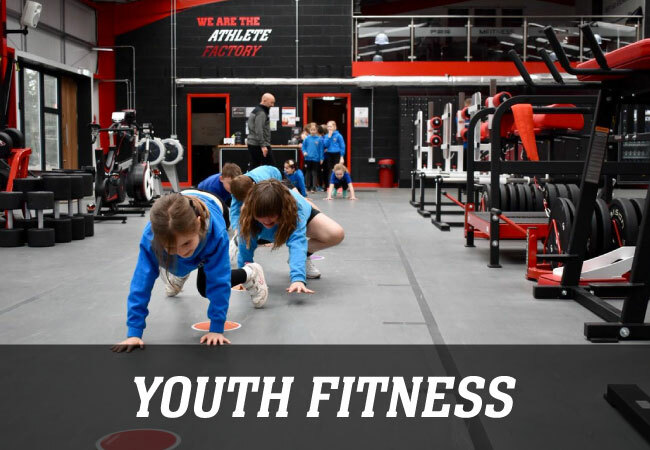 At the Athlete Factory Functional Training Facility we inspire you to hit your goals no matter your age or athletic ability. 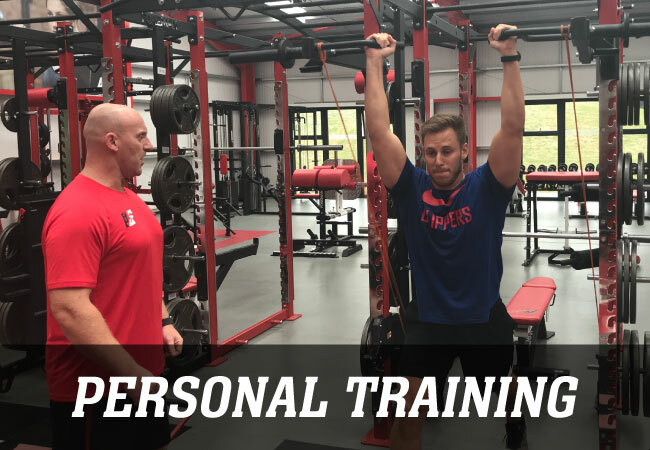 You will be driven through our programmes with expert coaching, energetic training and a community shaped environment to push you to a stronger, fitter, leaner and a healthier you. 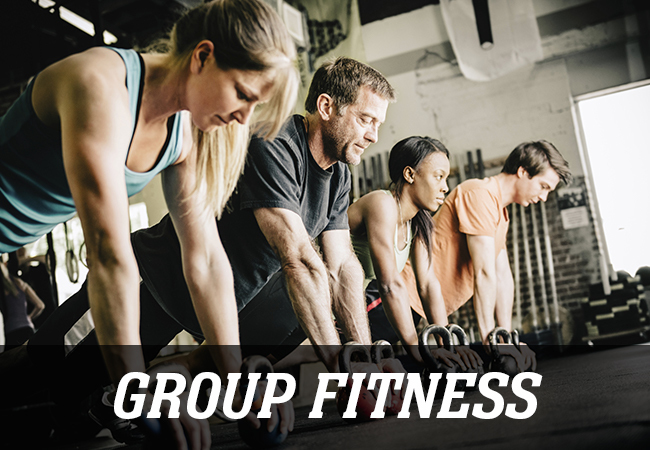 Whether you’re a competitive athlete, an aspiring youth sportsperson or an adult looking to reach your fitness goals, you’ve come to the right place. The Athlete Factory team has created a purpose built world class training facility on the outskirts of Chester in Cheshire. The site is being built at the historic Chester Rugby club which gives the Athlete Factory the access to 12 rugby pitches along with being on the commuter route of the north west. The facility has been designed with the AF teams knowledge and experience with elite teams and athletes so no stone has been left unturned to design this exceptional facility. The gym design has been aided by our partner and leading gym manufacturers MFitness who have developed gyms for global gym companies, colleges and professional teams throughout the world. The combined expertise in creating the right elite environment has been essential to developing this purpose built facility that will be open to all. 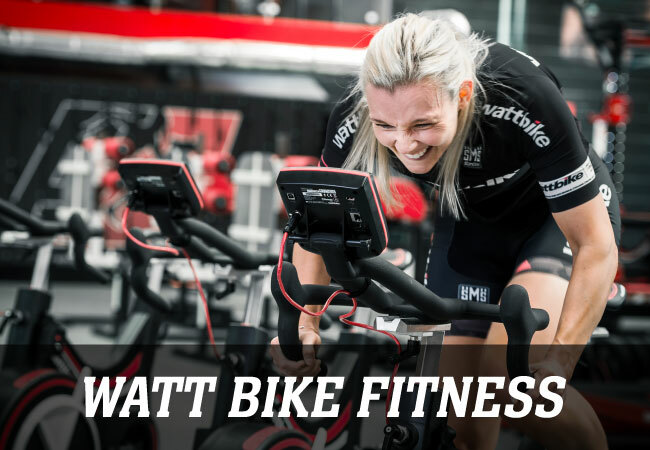 The facility will be equipped with world class training equipment, changing rooms, nutrition bar, Watt Bike studio and a Cryo Therapy Chamber that will be the first of its kind in the UK. 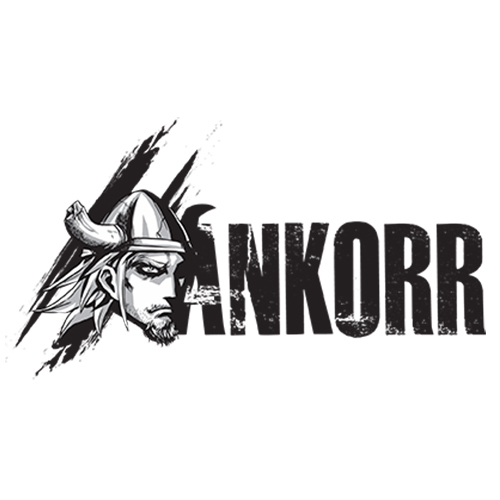 We have created a unique training facility that has all you need to get results.